Mommy Lessons 101: Winner of the Piano Course on DVD! Winner of the Piano Course on DVD! 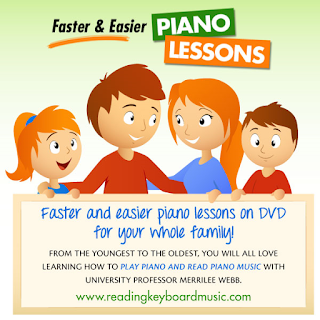 Reading Keyboard Music for giving one of our readers a Piano Course on DVD! 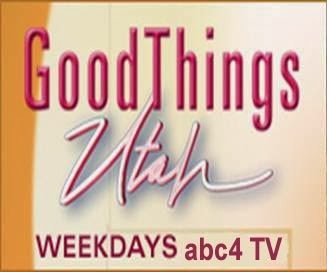 Congratulations to Matt Stringham on winning a piano course on DVD that will be shipped directly to you! Please check your email for details. 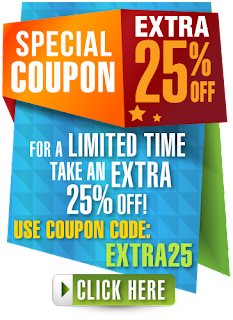 Reading Keyboard Music is offering an extra 25% off to our readers even if you didn't win the giveaway, just enter coupon code "extra25" as shown below. What beautiful expressions of music. Thank you for making me reflect even more on how much I love music.